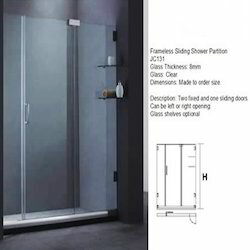 We deal in a wide variety of shower enclosures like glass shower door enclosures that comes with clear glass panels and other necessary accessories. The entrance of the enclosure is wide and anyone can easily get in and come out. 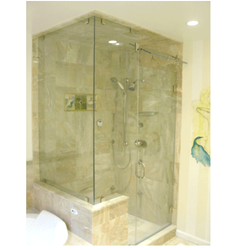 Enriched with years of experience in the industry, we are engaged in offering Wall To Wall Shower Enclosure. Enriched with years of experience in the industry, we are engaged in offering Shower Enclosure L Type. 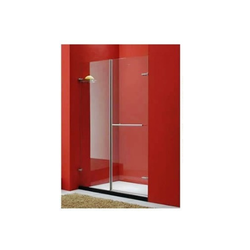 We are known to offer a range of highly attractive and economical Shower Enclosure Two Sliding Door.